A new art video is up! 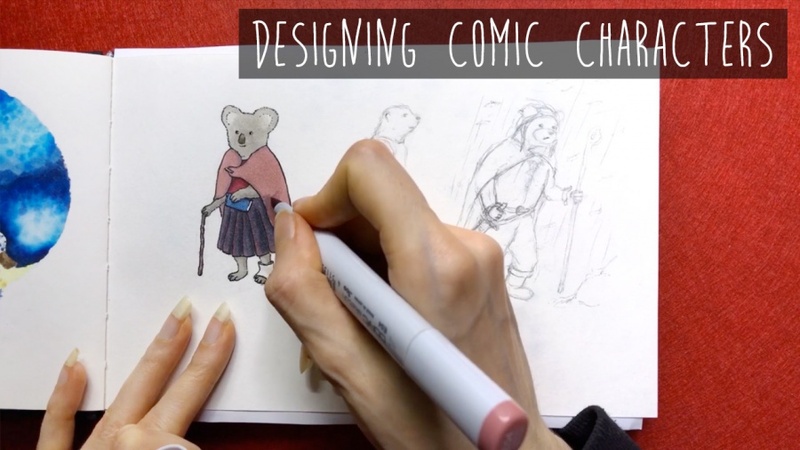 This time I’m designing some comic book characters and talk a bit about the story of my comic. Not quite sure where it’s going to go, but I’m eager to figure it all out! If you’ve checked out the 5th future section among my projects you’ll have seen some of these characters before and you can see the entire process of drawing them in this video. And if you’ve ever wondered why I keep drawing animal characters, this video explains why! I hope you enjoy it!